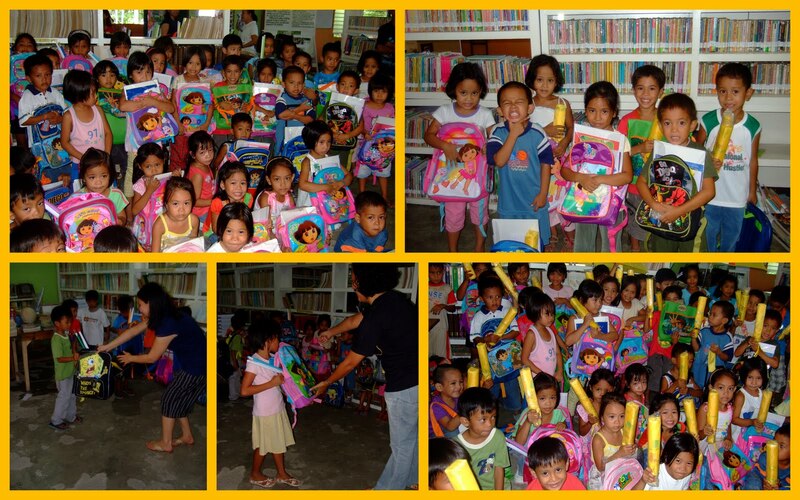 Tapulanga Foundation blog: Nickelodeon Goes to SFAS! 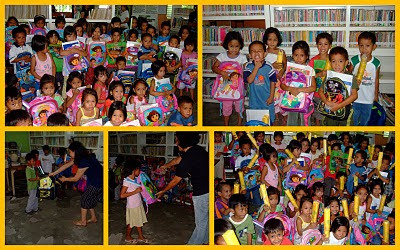 It was the best day to 50 kids in SFAS last May 19, 2010! with an umbrella inside it ... thanks to MTV Asia! They are definitely all set to go to school! Getting Ready for a New School Year! The 1st Ever Eco-Friendly Mud Chapel in Negros!